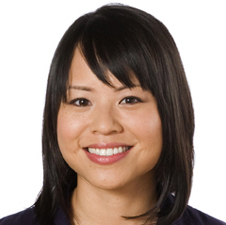 Laura Yuen is a metro reporter for Minnesota Public Radio News. She’s interested in covering race, ethnicity and the immigrant experience. Her radio series on young Somali-Americans, "Civil War Kids," won the national Society of Professional Journalists New America Award, which honors work that explores issues of importance to immigrant communities living in the United States. A 'Dora The Explorer' for Muslims? What inspired Amir and Mohammed Aaser to create children’s books? “We said there's no way we want Aasiya, my sister's daughter, to experience the same challenges as we did."